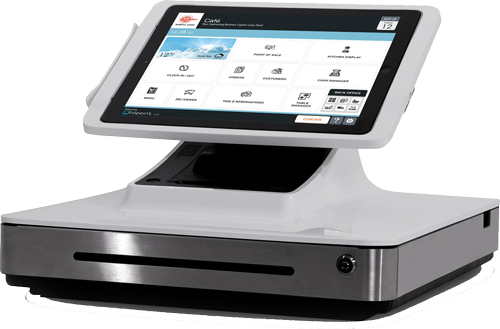 Tillpoint is the complete EPOS and Business Management System, suitable for any sized business, sole trader to multi-store franchise. The cloud-based software is modular, developed with over 20 modules, each to manage a certain facet of operation. This means you can run your entire business with a single, centralized system, instead of paying for, and integrating, multiple pieces of business software.